Buy your tickets here for our Monthly Group Coaching for Women in San Diego-Carlsbad, CA, USA. Women who are ready for personal transformation are invited to this Saturday afternoon, Group Coaching series with Teresa Ann Foxworthy. Five Saturdays from January to May 2018, we’ll meet every third Saturday afternoon, to share space with one another as we refresh our spirits. The feminine soul needs time with other women, to rejuvenate her vision & sense of personal well-being. Today our world is waking up and Honoring the Feminine in new and empowering ways! This series will help you identify the ways in which you most need support, in order to fulfill your full potential as a radiant, integrated woman! So often, women feel they need to “armor up” in order to “stay safe” as they walk their path in Life. But the experience of one’s Radiant Feminine S’elf is such a powerful treasure in this world. During this afternoon series at a private residence in Carlsbad, CA, USA, we will explore safe space to dissolve our armor and rejuvenate — body, mind, heart, & soul! We will meditate, dance, do breath work, experience nurturing, work on chakra balancing, voice work, and recognize how to navigate forward in our lives. As we celebrate our lives, we dive into our inner landscapes & cultivate our deepest knowing. We do this to explore the infinite possibilities for our leading edge leadership! Women, it is time to step deeper into your empowered leadership and receive the support you need for your cause. This series is an intimate gathering of women who want to focus on well-being, work-life balance, community building, and personal empowerment. Being a radiant woman means taking care of yourself, goal management, communication & negotiation skills, and plenty of time to relax into your feminine wisdom. We provide a beautiful, ocean view location, equipped with a heated pool & spacious jacuzzi, and a friendly dynamic, to meditate, soak in thermal waters, swim, and balance our chakras to let our Light shine! 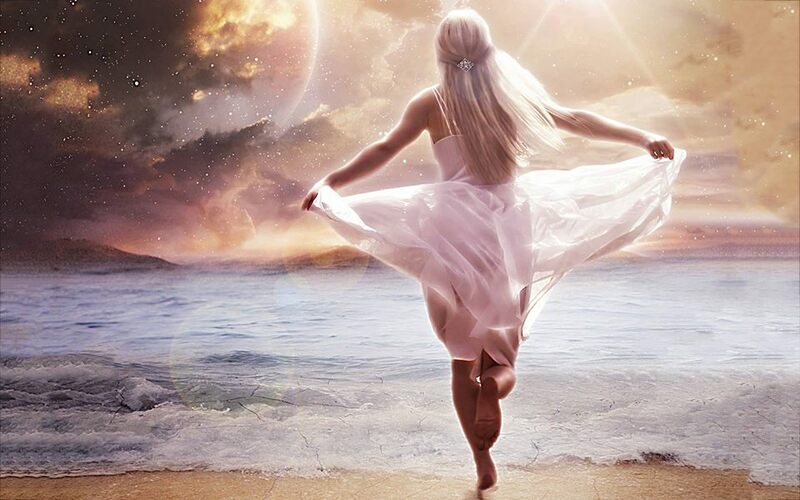 Feminine Radiance happens as you deepen your feminine presence. Heal your shadow wounds. To do this, you need space & time in a supportive environment which fosters your organic evolution and rejuvenation. Teresa Foxworthy has been coaching & facilitating for over 20 years, helping women from every background with their empowerment, leadership, relationships, spiritual development & personal wellness skills. Back in San Diego County, after a decade teaching around the country, Teresa is super excited to hold space for a group of women who are ready for their rejuvenation. This beautiful venue is a great spot to relax, clear your energy, & dissolve back into Your Feminine Radiance.